To work! But at your own pace. 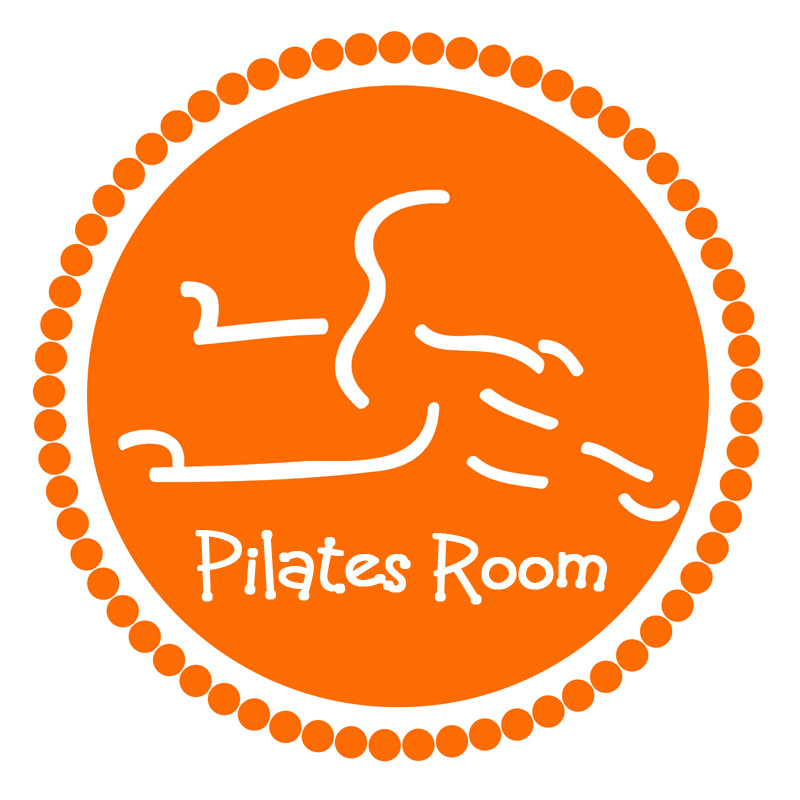 Our instructors are trained to work with a variety of fitness levels, injury histories, past Pilates experience and ages. Pilates is about setting your own personal goals, enjoying the moment (breathe in and out), clearing your mind (stretch...) and getting toned and fit! Trust us, you'll enjoy the total body benefits of Pilates.